This week we are talking about the Speed of 100, 20,000 Shakes, Zika Virus Murder and Provocative Ponderings. As part of celebrating this 100th Episode – we're excited that you guys took time to record and share some helpful messages – we'll play these through the show. Yes folks! 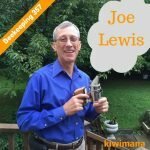 This is Episode – One Hundred!!! 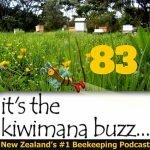 of our beekeeping podcast. We got here thanks to your kindness, enthusiasm and contributions…you helped us make it to 100 ! Birthday Greetings To Hershel for last week, finally 21 hey!! Big Shout out to our listeners in Queensland this month. Did you know? Queensland is known as the “Sunshine State” with over 300+ days of sunshine every year. We released our very first show on 19 May 2012!!!! Wow Four years ago! 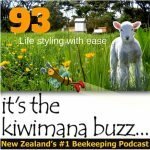 Been working on some Blogs Part One, Two and Three to help with identifying what the basics of starting beekeeping – part One released next week! Summer is officially here in New Zealand …I made the prediction that this season will be an excellent Honey producing season as our girls are collecting heaps of nectar…yeeehaaaaaÖlets see how Summer flow go's. 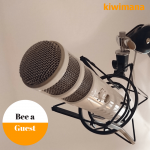 I love that our podcasts are your top choices folks, just know we have fun recording them for you and so grateful for your feedback such as Aaron's comments which created a wonderful conversation and interest in “Treatment Free' beekeeping endeavours; keep your views coming ! While we are in Australia, we have to express…our thanks to you Aussies who are investing in being cool' in our kiwibreeze' bee ventilated mesh suits and jackets, we appreciate you supporting us through these purchases. Cheers Guys. This article from the USA…What does Zika Virus and murder, have to do with this article? 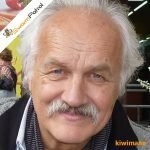 …it will probably not surprise you – we have had issues with a similar scenario here in West Auckland in NZed with the government's way of dealing to the ëPainted Apple Moth' issue about 13 years ago. In this article by Lindsay Patton for the One Green Planet we discover five more reasons why we must save the bees. If you've been paying attention to headlines, you've probably noticed that bees have been having a rough go at it. In early September, millions of bees were killed in South Carolina. Bees are a huge contribution to our ecosystem's sustainability. Not just that, but they are incredibly fascinating. Read these bee facts and find out for yourself. Bee recognise Faces – Wonder if they know who their beekeeper is? 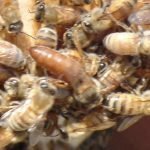 Honey Bees are really struggling in the USA, but read this article to confirm your good work as a Beekeeper will give you motivation to keep up your efforts, saving these wonderful insects for our Earth's future health – they are worth the effort !!! Christopher Stephen Ibbertson – Now I'm really not trying to be a pain in the rear end but that's a bloody fly ????? 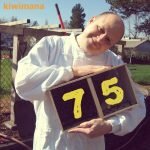 An interestingly written article from Rusty from “Honeybeesuite.com” provokes some thinking for Beekeepers to contemplate…boy…it did get us thinking ! Let us know what your thoughts are after you have read it. Gary supports Rusty's ponderings in regards that you can sometimes you can do better things for the bees, than keeping. Wow “The estimates for the number of beekeepers who drop out in the first couple of years, is usually around 80%” !!! It's an odd thing, but I never encourage people to become beekeepers. Once someone decides to keep bees, I try to help them along and I enjoy that aspect. But I never try to convince anyone that beekeeping is a good idea. This arises, I think, from fundamental beliefs I have about bees in general. refraining from using pesticides, setting aside habitat, planting flowers, and teaching others about the role of bees in our lives will do more for them than owning a few colonies. 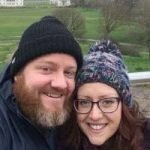 Matt Brake – Great article. So honest and true. We hear from Christopher how Clear Crown Boards helps him to produce award winning honey. 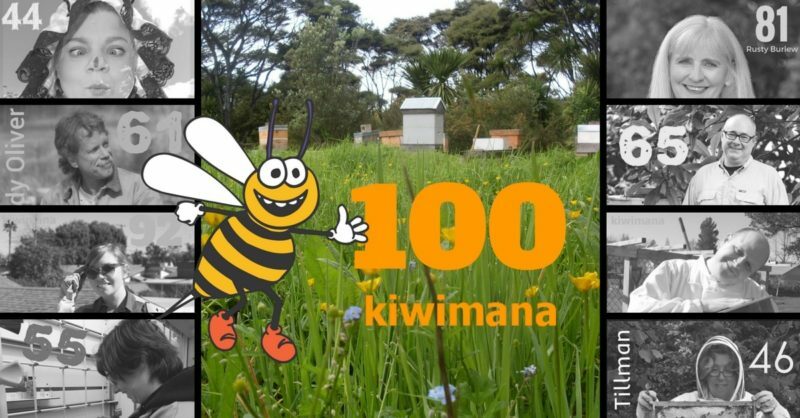 Capital gain, up on high there is a buzz building, yes in New Zealand's capital city, Wellington, their central library has joined the ësave the bee' movement, A short article sharing the news of Beehives up high. From us …Yay Go Cenna, Local Flavour Honey Co have installed Beehives on top of Wellington's library. The people of the capital rejoice. Wellington Central Library was buzzing with excitement last Friday, as staff welcomed in their new rooftop beehives. Now staying in New Zealand in Auckland. Ernst from Coatesville called and left us this message about Using Door Mats for Hives??? Well not really, but here is a video from seven years ago when we went to our local shops. Last winner claimed his voucher, well done. To say THANKS …we randomly select one product review each month. 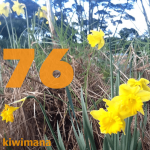 The lucky winner gets a $30 kiwimana gift certificate. Get in touch within 2 weeks of this podcasts release date, to claim your prize. Listen to the show to see if you are a winner!!! You will need to claim your prize before 8 pm on 21 December 2016. Margaret having a big smile on her face as she listens to these great tips. Pretty much everything is awesome with the show. Especially that you didn't give it up after a few episodes! I like that your 6 months out from us …..keeps my noodle clanking in our off season. Gary and Margaret disucuss what's the your most memorable moment on the show? Congratulations on achieving this great milestone.I have checked almost all the podcasts.I am more than ever impressed through your approach of look . It shows your visualization, important attempt you take in .Keep up the great work.